Facebook CEO, Mark Zuckerberg says that WhatsApp now has 1.5 billion monthly active users (MAUs) and the company owned Instagram is the most popular story sharing product after WhatsApp. WhatsApp now has 1.5 billion monthly active users (MAU) who are exchanging nearly 60 billion messages in a single day, Facebook's CEO, Mark Zuckerberg, announced on Thursday. In an earnings call after announcing the fourth quarter results, Zuckerberg said that Facebook-owned Instagram is now the most popular Story-sharing product, followed by WhatsApp. As per a TechCrunch report, both Instagram "Stories" and WhatsApp "Status" features now have 300 million daily active users (DAUs) -- compared to 178 million Snapchat users. On February 19, 2014, Facebook acquired WhatsApp for $19 billion, its largest acquisition to date. 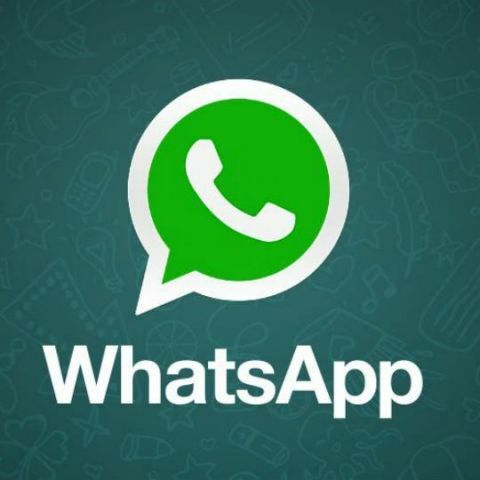 WhatsApp currently has over 200 million monthly active users in India and to help businesses communicate better with their customers in India, WhatsApp last month officially rolled out "WhatsApp Business" -- a free-to-download Android app for small businesses -- in the country. The new app is now available on Google Play Store and makes it easier and more convenient for companies to connect with their customers and users to chat with businesses that matter to them. In India, 84 percent of SMBs (Small to Medium-sized Business) think that WhatsApp helps them communicate with customers and 80 percent of SMBs think that WhatsApp helps them grow their business.